The Korea Land and Housing Corporation (LH) intents to hold the “International Urban Design Competition forthe Regeneration of Tongyeong Dockyard” in order to newly activate its neighborhood around the previous Shina shipbuilding dock yard that is no longer in operation due to the downturn in the shipbuilding industry, to create an international hub of culture and tourism thus establishing a global tourist attraction through regeneration and reorganization of the old urban structure. 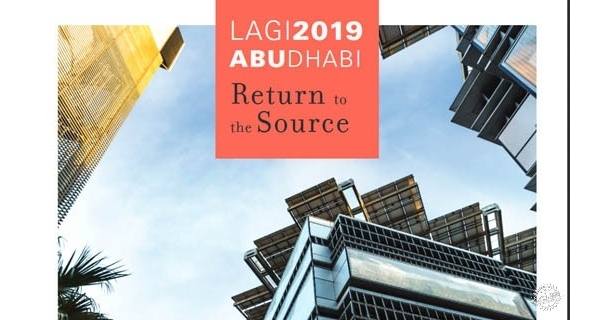 This international competition will be by invitation only, and Request for Qualification will be collected from which the participating teams will be selected. Teams that intend to participate should submit Request for Qualification that should be prepared as follows. *Each team should consist of professionals (companies) from each discipline. *Optional Disciplines: Fields related to the project, such as civil engineering, traffic consulting, , environment consulting, etc. ※ For details, please refer to the official website(http://tongyeong-regeneration.com). 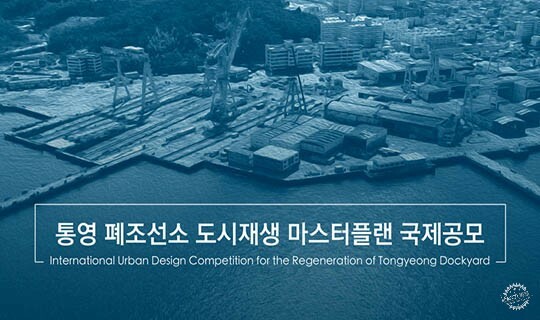 We hope that many outstanding professionals with innovative and creative design ideas will participate in the 「International Urban Design Competition for the Regeneration of Tongyeong Dockyard」.